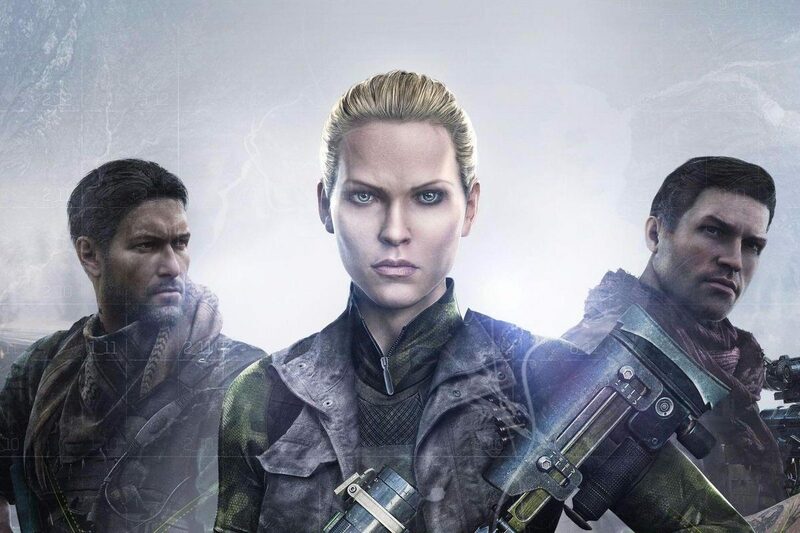 Developer CI Games reflects on the mistakes it made with the recently released PS4, Xbox One, and PC game Sniper Ghost Warrior 3. 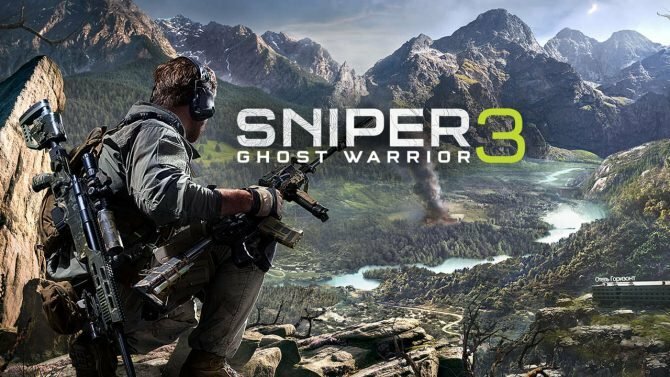 Sniper Ghost Warrior 3 from developer CI Games launched on April 25, 2017, and despite charting on a variety of sales charts, it was a mess. On top of receiving many poor reviews, the game’s multiplayer was delayed on the day of its release until Q3 2017, it featured load times on PS4 that took up to five minutes, and was the subject of multiple delays. That being said, CI Games has admitted that it made some wrong calls and mistakes during the development of the relatively ambitious open-world game, essentially stating that it spent far too time trying to replicate what many other open-world AAA titles are doing, presumably with a much bigger budget. “When we began development of SGW3, we decided on such a relatively large scale of the game with its open world that now we realize it was just too ambitious versus what we could have been able to deliver in any reasonable amount of time. That realization made, Tymiñski states that CI Games has learned its lesson, and plans to make a new tactical shooter without an open world. 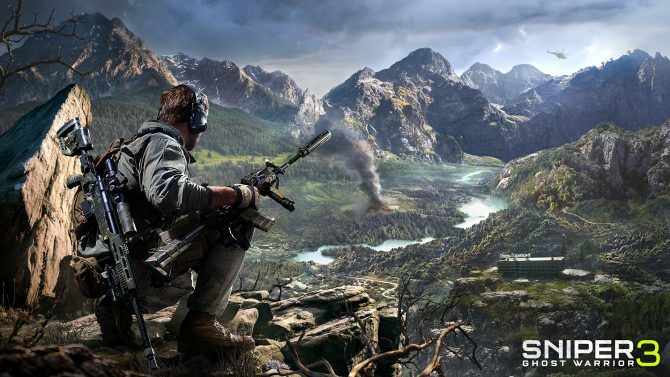 Whether this game will be in the Sniper Ghost Warrior series — which has developed a bit of bad baggage — or an entirely new game is currently unclear. “We’re planning to make a great tactical shooter where we can focus on exciting gameplay, some key mechanics, and missions that have depth without all of the trappings of a large open-world setting. 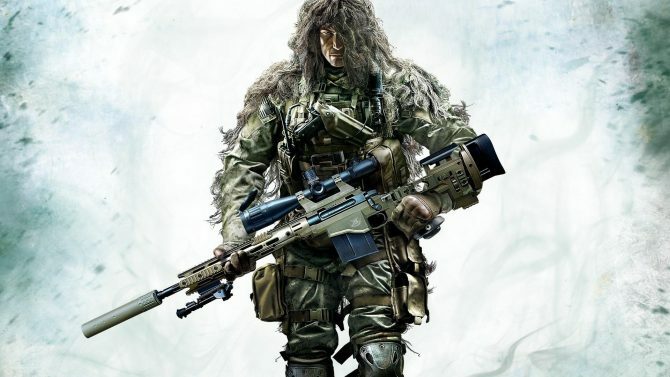 Sniper Ghost Warrior 3 is available on PS4, Xbox One, and PC. If you want, you can read our review of the game, and learn more why we thought it was one of the most unoriginal shooters in years. CI Games is currently working on a sequel to Lords of the Fallen.